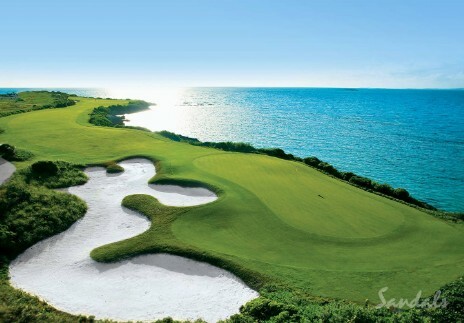 We offer all-inclusive golf packages to Sandals golf resorts located in Bahamas, St. Lucia, and Jamaica. 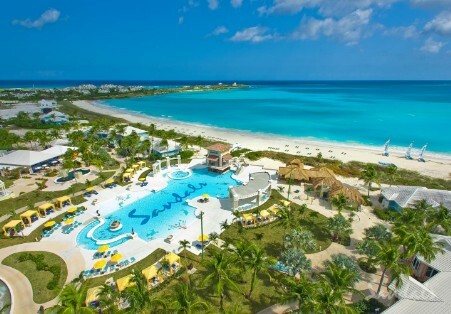 Please feel free to join one of our upcoming Sandals golf groups or book an individual Sandals golf trip with our easy online booking. 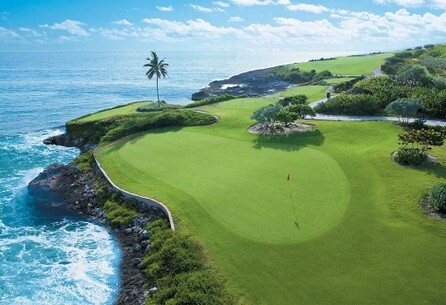 For golf packages to other islands and/or resorts please call us at 303-989-4880.